The Union of Canadian Transportation Employees says more than a dozen of the 54 permanent lightkeeping positions at B.C. 's 27 lighthouses are vacant, and a relief pool designed to fill in staffing gaps is empty. 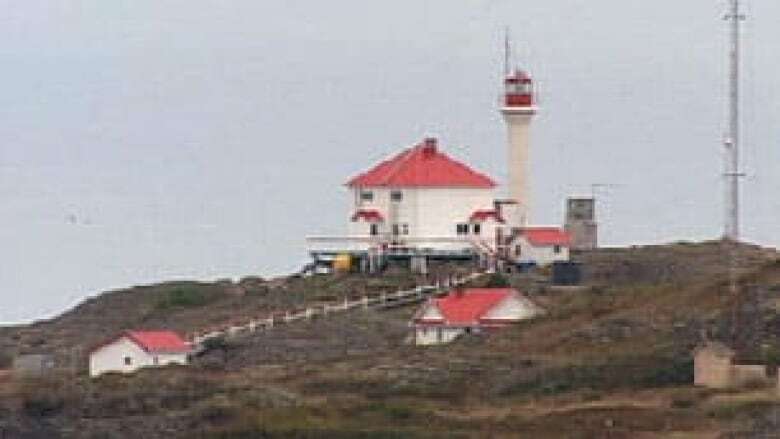 The union that represents lighthouse keepers on the B.C. coast is calling on the Canadian Coast Guard to deal with what it describes as "critical" staffing shortages. "At this point, there are rotational closures because of staffing levels," said Berry Tchir, regional vice-president for the Pacific region. "We do have one station right now that is temporarily closed, because they can't staff it." Lighthouses on the East and West Coasts were almost de-staffed entirely eight years ago, but the federal government opted to keep the positions in the name of maritime safety. But since then, Tchir says the Canadian Coast Guard has not effectively recruited to deal with retirements and attrition. "It's coming to a critical mass point here where we are losing bodies. More retirements are coming. There's an aging workforce here at the light stations." The Canadian Coast Guard confirms it is dealing with a staffing shortage for B.C. lighthouses. In a statement, the agency said no light stations are currently vacant, but there has been a recurring staffing gap at one site and a short-term gap in staffing at another location. It declined to identify the affected lighthouses for security reasons. Despite the lightkeeper shortage, all B.C. lighthouses have remained operational to provide navigational aids to mariners, the statement said. But the lack of available lightkeepers to fill in for leave is putting extra stress and strain on those who work in the remote, isolated locations, Tchir said. "The members who are out there on the lights are taking less vacation than they should just because they know there is no one to replace them and they don't want that light station to be closed down for any length of time." The situation also poses more of safety risk with the winter storm season approaching, Tchir said, adding bush pilots often call light stations for weather reports ahead of flights to remote areas. The Coast Guard says it continues to adjust recruiting efforts and has made improvements to pay to attract new lightkeepers. "We now have dozens of new applicants, and there is a hope that the tide has turned," said the Coast Guard statement.